Enjoy discounted rates to play our 18-hole Championship Golf Course, when you book one of our golf packages. These packages offer comfortable accommodations and a course with unique challenges for golfers of all skill levels. 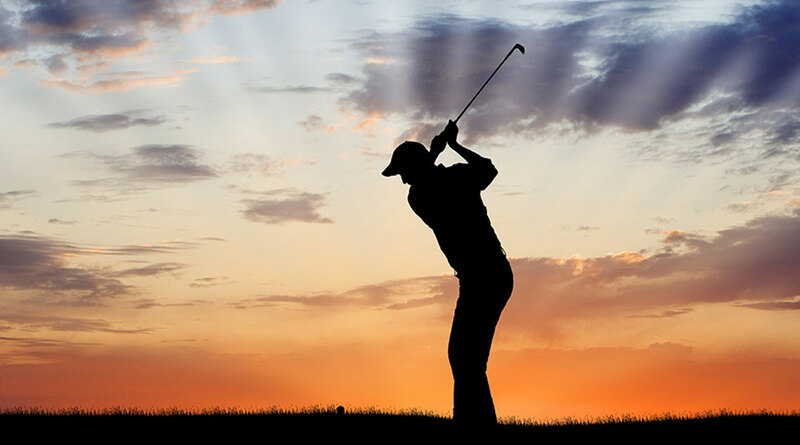 You are sure to find the perfect golf getaway from the options below. 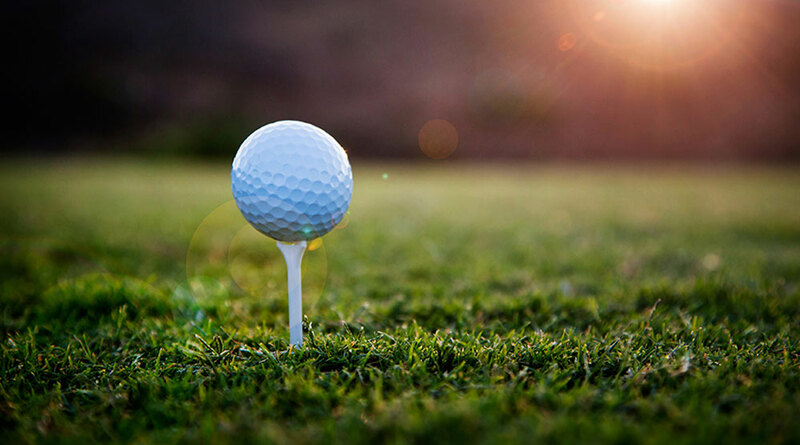 Golf & Breakfast package includes beautiful accommodations, hearty American breakfast, use of our indoor and outdoor pools one round of golf per night of stay. Golf at Pocono Manor has a long and distinguished history, hosting All-Star Golf, the LPGA, several PGA Senior Events. Additional Golf rounds available for purchase. Golf American package includes beautiful accommodations, hearty American breakfast, use of our indoor and outdoor pools, four course dinner and one round of golf per night of stay. Golf at Pocono Manor has a long and distinguished history, hosting All-Star Golf, the LPGA, several PGA Senior Events. Additional Golf rounds available for purchase. Enjoy discounted rates to play our 18-hole Championship East Golf Course when you book this Stay & Paly package. Our iconic course welcomes all skill levels and offers unique challenges, water hazards and scenic mountain views. Plus, find adventure with our various outdoor activities at Manor Sports, located right next door to our Pro Shop. The fun never ends at Pocono Manor. *Additional fees may apply to certain activities at Manor Sports. All activities are weather permitting.